When it comes to funeral services, the old saying that “you get what you pay for,” couldn’t be further from the truth. For example, Fertig Funeral Home in Mullica Hill will perform a “direct cremation” service for $525 plus a $220 cremation fee. Closer to home, Ledford Funeral Home on South Clinton Avenue in Trenton charges $850, plus a $165 cremation fee. Yet Kingston and Kemp Funeral Home, just a few miles away on White Horse Avenue in Hamilton, charges $4,060 for the same service. 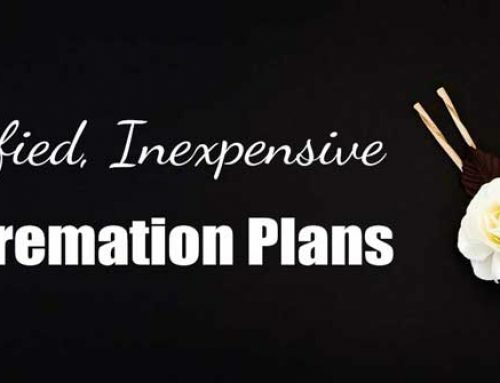 Our mortuaries all offer 6 plans. Four are for direct cremation plans and the other 2 are burial plans. Click here for details on the six plans. 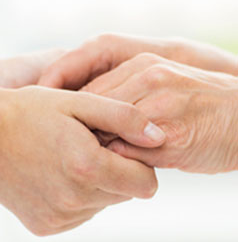 Click here for our participating mortuaries and pricing. Laurie Powsner, a board member of the Funeral Consumer Alliance of Princeton, says the wild swings in price are because people tend not to shop around when looking for funeral services — a mistake that can needlessly cost thousands of dollars. 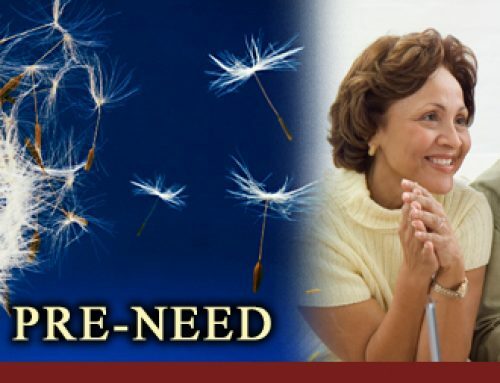 When you are a San Diego Memorial Society you have access to all of our mortuaries and the direct cremation and burial plans that we have pre-negotiated with them. How can I find everything from direct cremation to full burial plan information? Powsner believes funeral homes don’t respond to market pressure because consumers have a hard time comparison shopping. A recent survey conducted of national funeral homes, including 15 randomly selected homes in Mercer County, found that it was hard for customers to get basic price information. The survey, conducted by the Funeral Consumer Alliance of Burlington, Vermont, and the Consumer Federation of America, found only 38 of the 150 homes surveyed listed prices on their websites, with other providing prices only after surveyors called or sent E-mails. Another 24 didn’t respond even after repeated calls and E-mails. In Mercer County, of the 15 funeral homes randomly surveyed, only one had its complete price list online, with the rest providing information after phone and E-mail requests, with some requiring multiple follow-up calls. Three failed to respond. 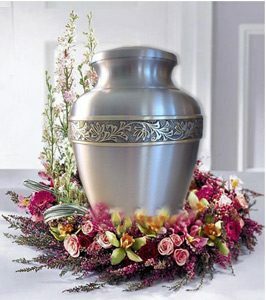 Kingston and Kemp — the funeral home with the $4,060 cremation, $4,315 with an alternative container — provides a complete price list on its website. 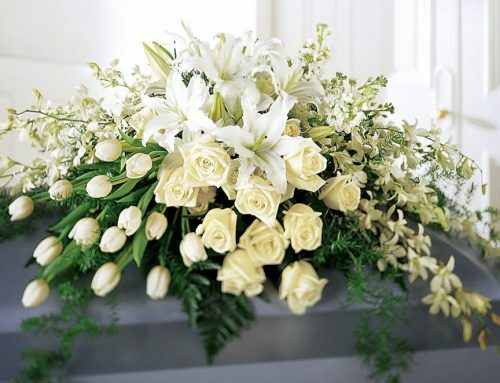 The survey confirmed the vast difference in costs between funeral homes. An “immediate burial” package — a burial without a ceremony or casket, as defined by the FTC — ranged from a high of $4,040 to a low of $850. 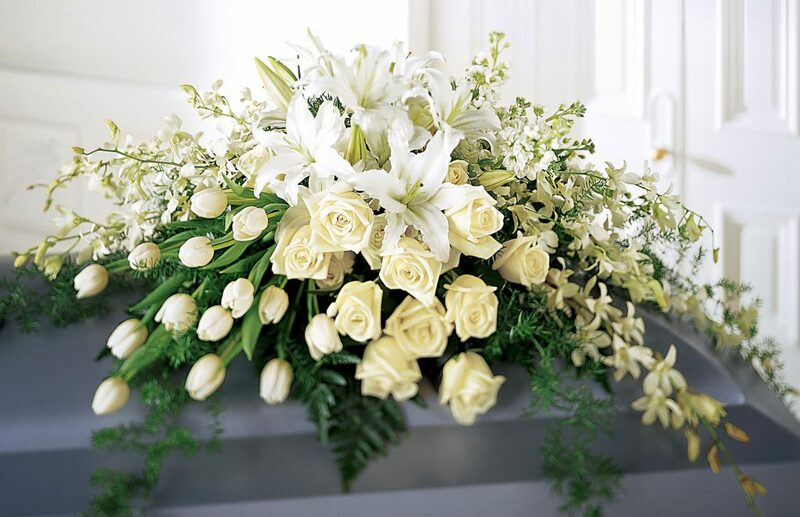 Direct burial and cremation packages are mandated by the Federal Trade Commission and consist of the exact same services, to make comparison shopping possible. Powsner says “direct cremation” is a great service to compare because customers get the same thing no matter who does it. 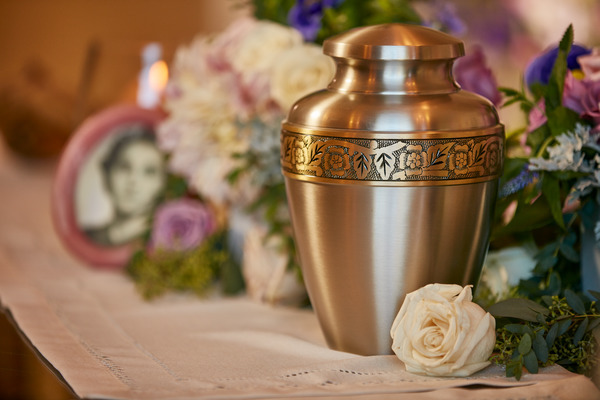 The funeral home will pick up the body, have it cremated, do the necessary paperwork, return the ashes to the customer, and perform a service at a location of the client’s choosing. merchandise, which must be sold individually, not as part of packages. Kimball Funeral Home on Hamilton Avenue in Princeton charges $2,495 for a direct cremation plus a $200 cremation fee, but the cost of the service drops to $700 with FCAP membership. 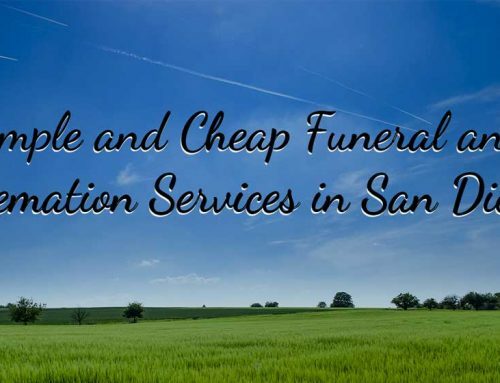 FYI, the Direct Cremation package does not include “a service at a location of the client’s choosing.” With Direct Cremation, you can have a service whenever and wherever you like and do not need a funeral director to be involved. What Shall We Do With the Ashes after a low cost cremation?